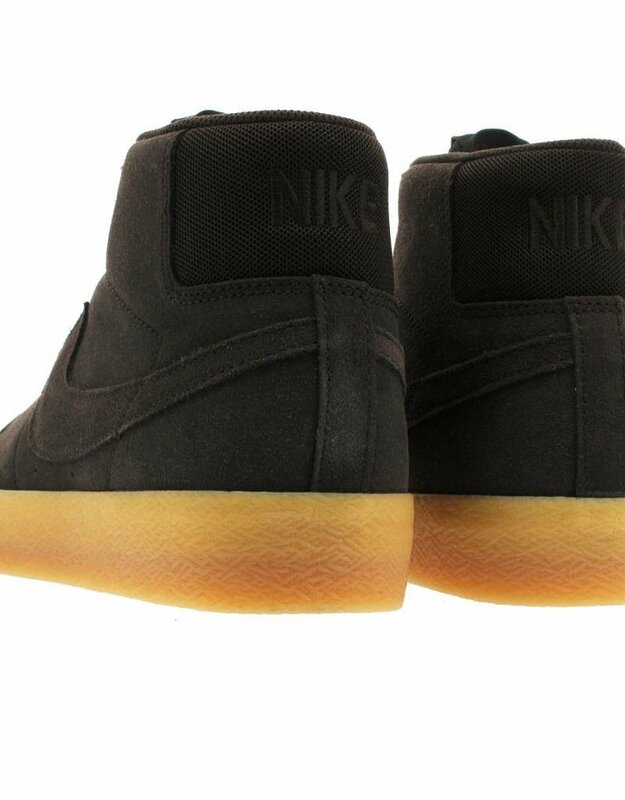 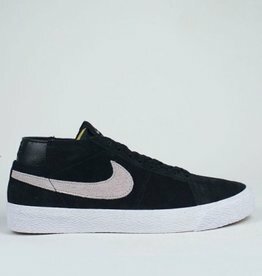 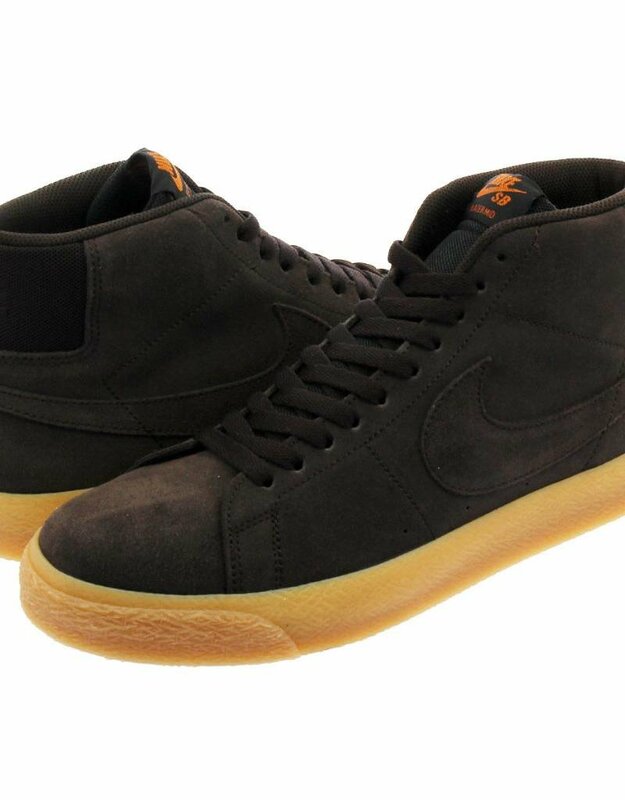 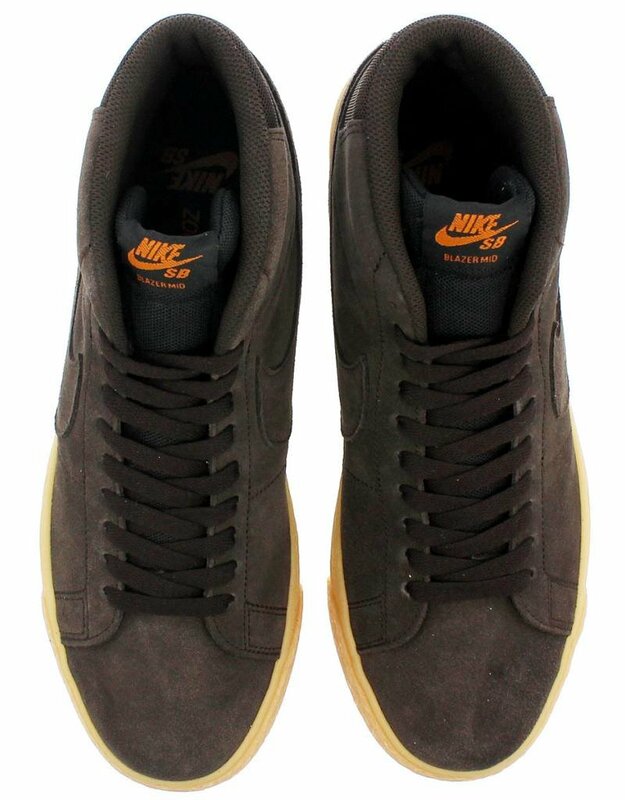 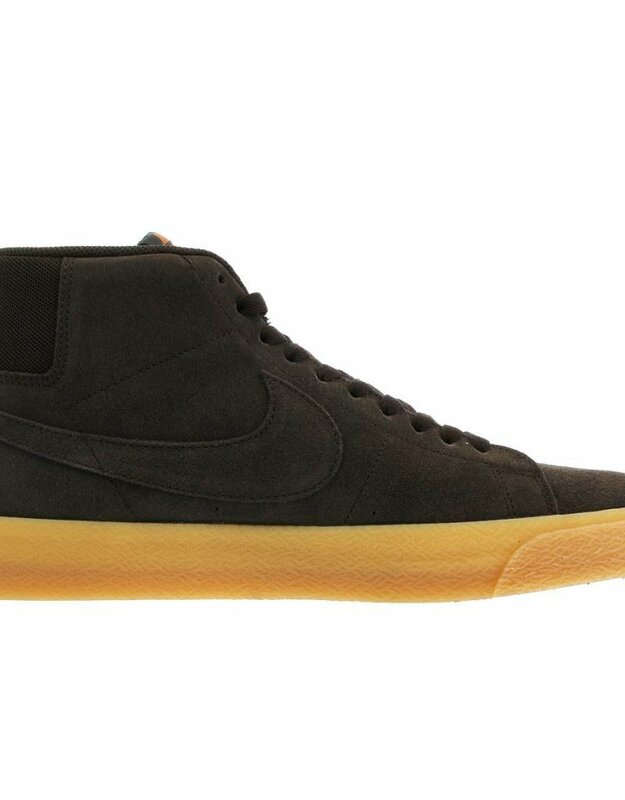 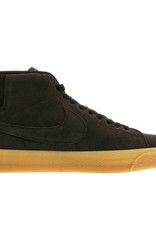 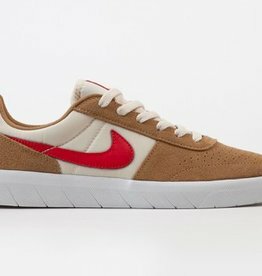 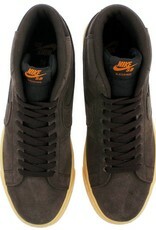 The upgrading model of the masterpiece [BLAZER] appears from スケードボードライン [NIKE SB] of Nike which continues releasing the sneakers with the sense of fun every time. 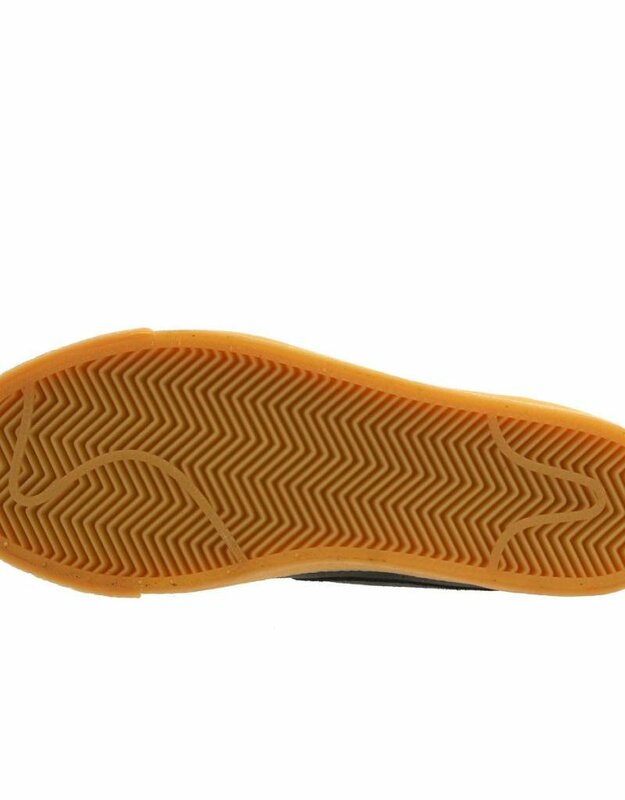 The mid sole which adopted material superior in the durability to upper, and put a zoom air unit on ソックライナー. 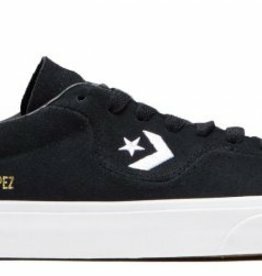 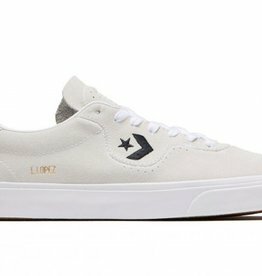 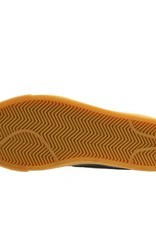 I adopt the vulcanized manufacturing method and herringbone pattern in out sole. 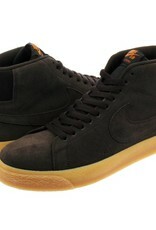 One pair that a classical style not to change gets great support.